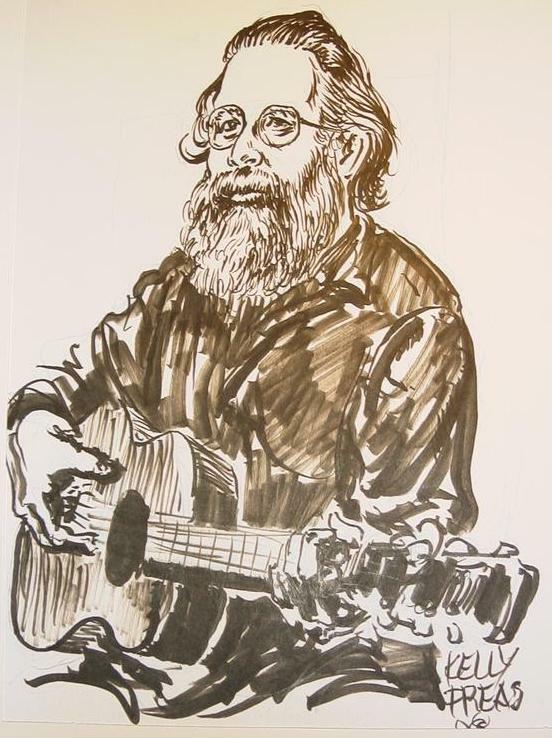 Steve Savitzky is a hacker/songwriter who learned both hacking and folksinging back in the 1960's; he discovered organized fandom and filkdom (i.e. was dragged to his first con) in 1978, and wrote his first "real" filksong shortly thereafter. About half of his recorded songs are about computers; some, like "The World Inside the Crystal", are even serious. 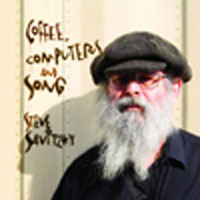 His first CD, Coffee, Computers, and Song!, was released in August, 2007; his lyrics and writings are on the web at steve.savitzky.net. He occasionally performs as part of a filk group called "Tres Gique" (tres-gique.com) and is also the father of Kat, the band's Webmistress-in-training. In his professional life as a computer scientist (a glorified term for "aging hacker''), he is currently interested in such minor arcana as web publishing, lightweight content-management systems, web-based communities, macro-based HTML formatting engines, peer-to-peer filesharing, and RESTful web service APIs. He is a strong proponent of open-source software, a heavy Linux user, and a card-carrying member of the EFF.